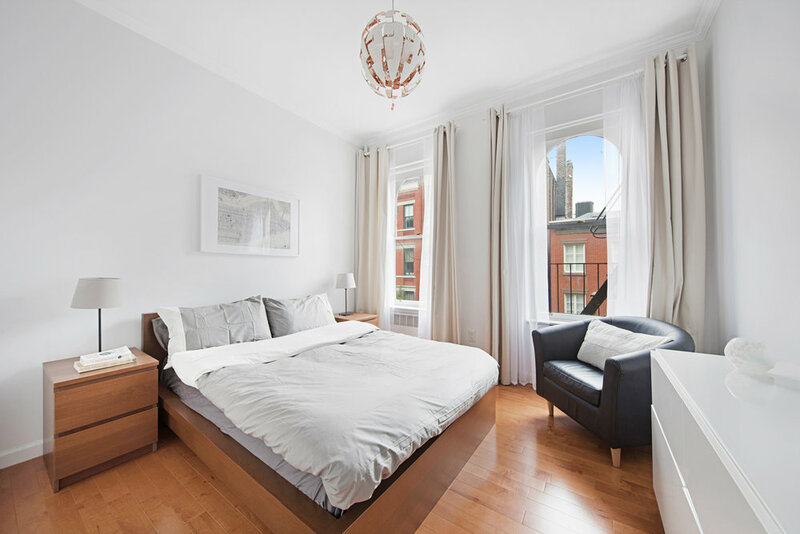 Renovated and FULLY FURNISHED 1 bedroom condo on one of Greenwich Village's most charming blocks... 28 Perry Street, 3W is a townhouse apartment with northern treetop views on Perry Street. 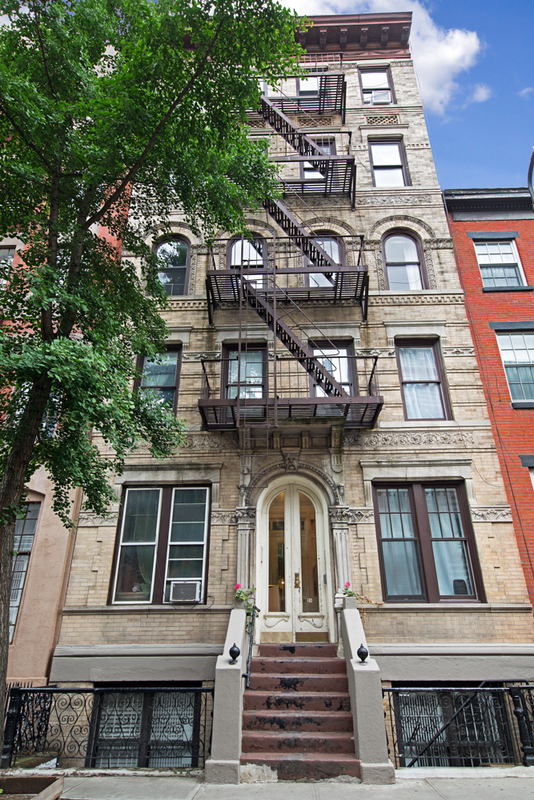 Excellent condition and just 2 flights up, this apartment is ideally located near shopping, restaurants, subways and all the West Village has to offer. Available for a 6 month - 2 year lease. Furnished only. Sorry, pets are not permitted. "Cobblestone streets, townhouses, cafes and jazz... from bohemian roots to fashion icons, the West Village is the pulse of NY."